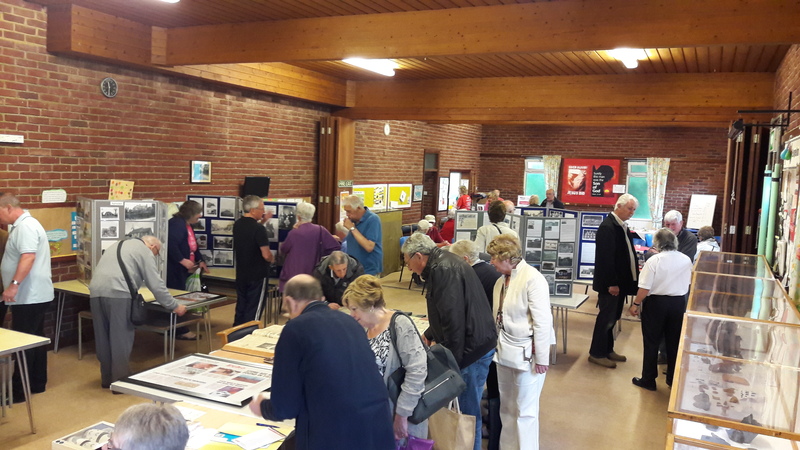 Saturday 21st May 2016, Basildon Heritage joined the Wickford Community Archive in a display of old photos and artifacts at Christchurch, Wickford. 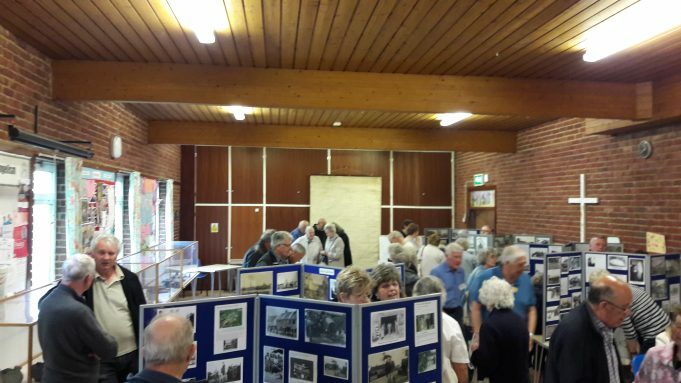 The day was very well attended with over 200 visitors. 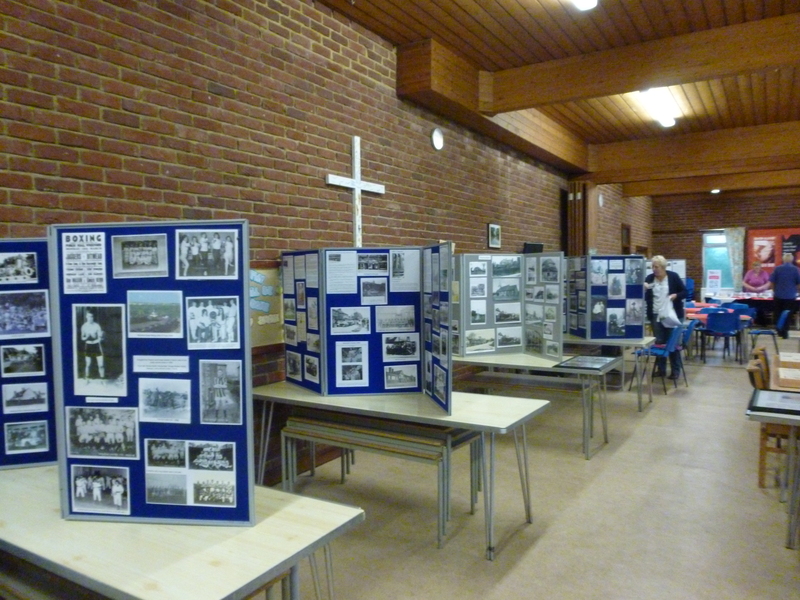 Some brought their photos in to share with us and they will soon be added to the Wickford Archive site. We were able to share the memories that the photos evoked and one lady met a member of her wider family she had never met before. I know all the members of the Archive Group enjoyed the day and the visitors seemed to enjoy it too. 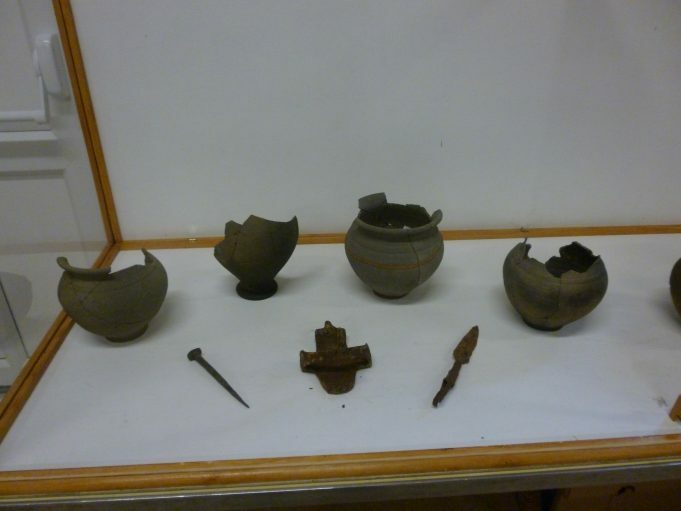 David De’ath had brought his collection of Roman pots and metal artifacts found in and around Runwell and Wickford. Well done to all the members that put on a good exhibition on Saturday. 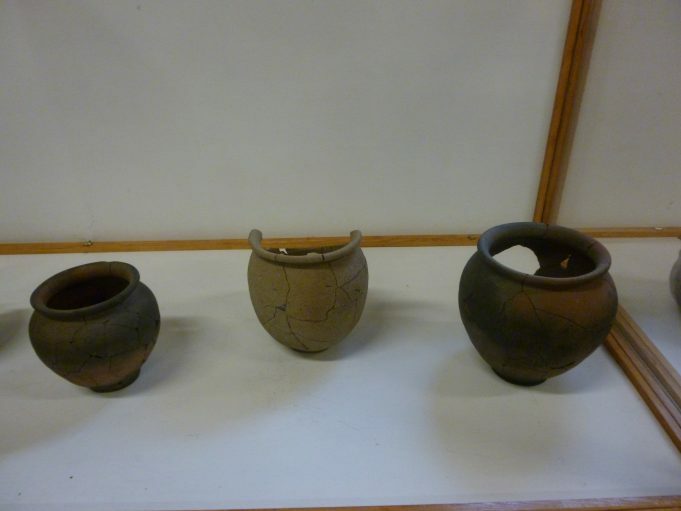 I spent 2 hour looking at all the great stuff. I found a picture of me at WICKFORD JUNIOR SCHOOL in 1964 winning the cup with Paula Brown.